Typist – A pass in S.S.LC. 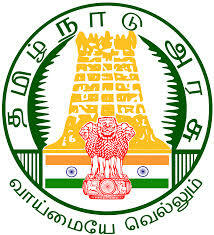 both Higher in Type Writing – Tamil and English. Xerox Machine Operator – A pass in SSLC & 6 months Experience in photocopier machine operation.